Advocate Medium Dog - 6 Pack is a Prescription Only Veterinary Medicine and by law requires a prescription from your vet. Advocate Spot-on for Small Dogs treats animals weighing 4-10kg. 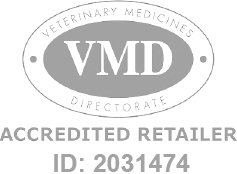 Manufactured by Bayer Animal Health.